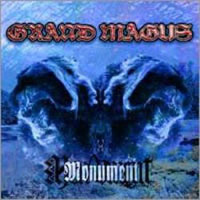 Finally, the debut album from these Swedish Metal Masters is available once more. 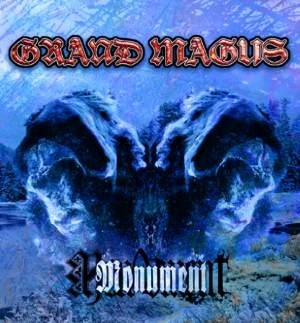 Since it's release, Grand Magus have earned the reputation as being one of the convincingly heavy bands around at the moment. Vocalist, JB, has since earned global success outside of the band with his role as lead vocalist of Spiritual Beggars, the band masterminded by Mike Amott, Archenemy, Carcass etc. He was recently listed as 8th best Metal vocalist in the world, according to the readers of BURRN! Magazine, Japan. The music on this record takes us back to the very origins of the bands initial style, which was a lot more hard rock and heavy blues influenced. Whilst the band have maintained, and indeed expanded on the Doom elements to their sound, the overall approach these days is absolute sledgehammer metal. 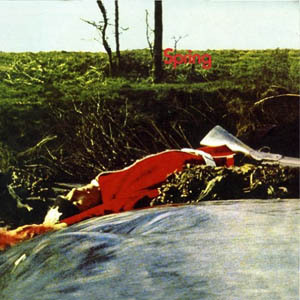 Re release on vinyl LP.